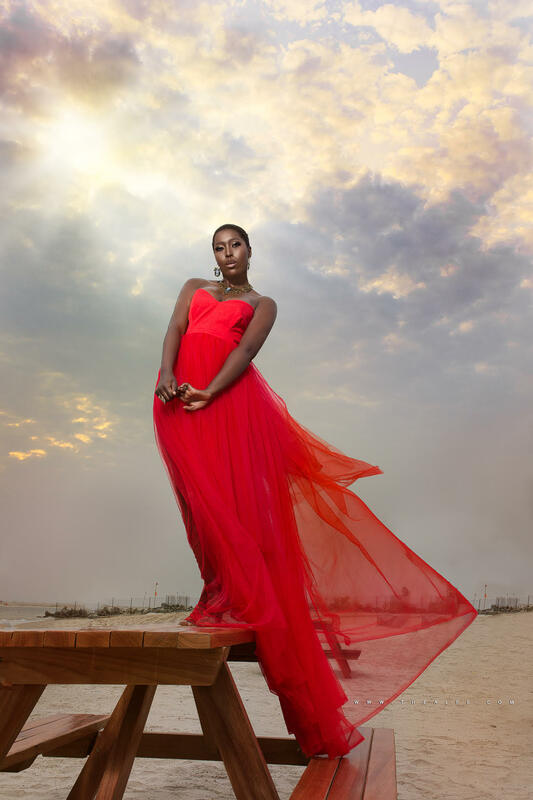 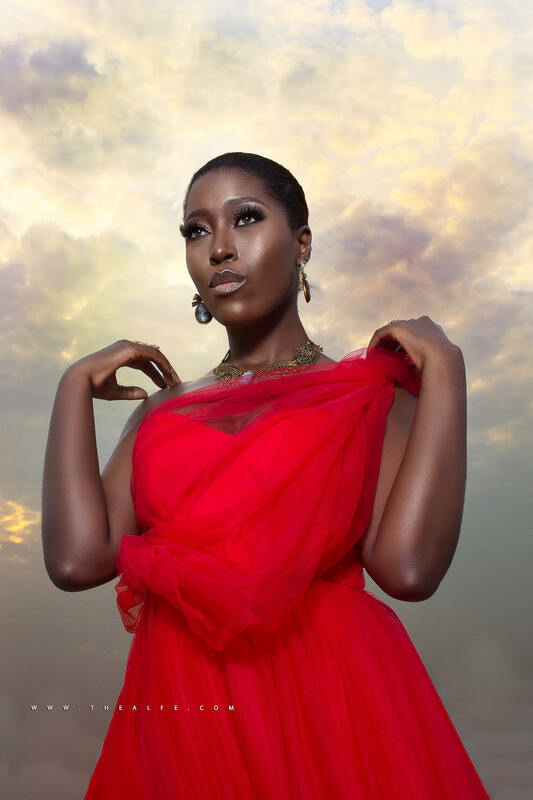 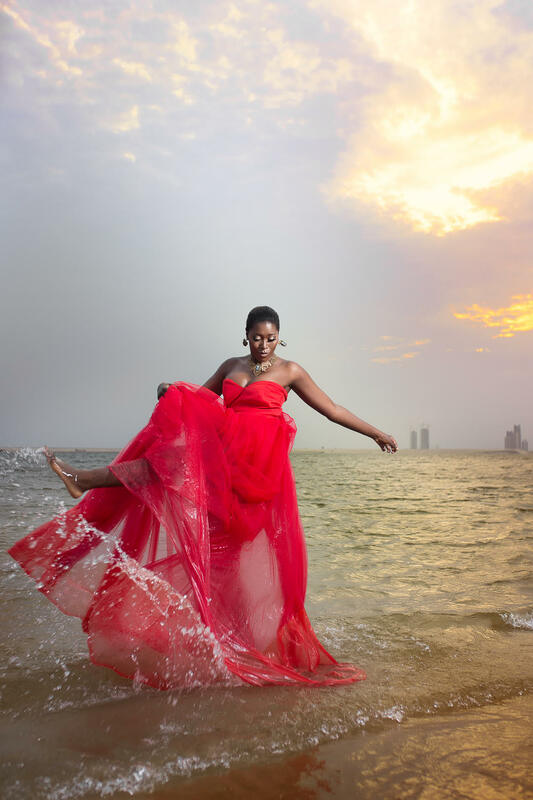 Dru Ekpenyong’s girlfriend Vimbai Mutinhiri is off to a great start in 2019! 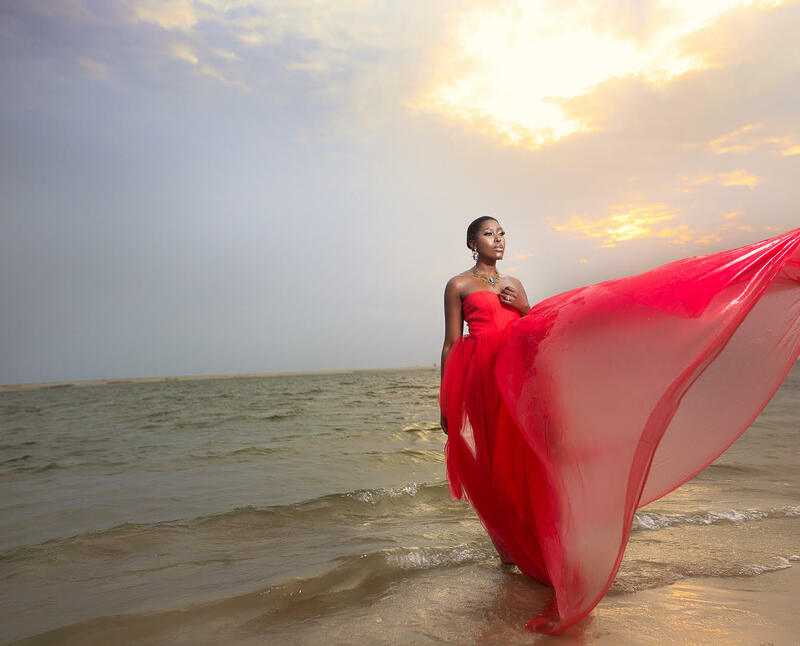 The Zimbabwean actress, model and television personality recently unveiled her women’s empowerment platform, thevimbai.com, which was followed by a successful event to launch the website. 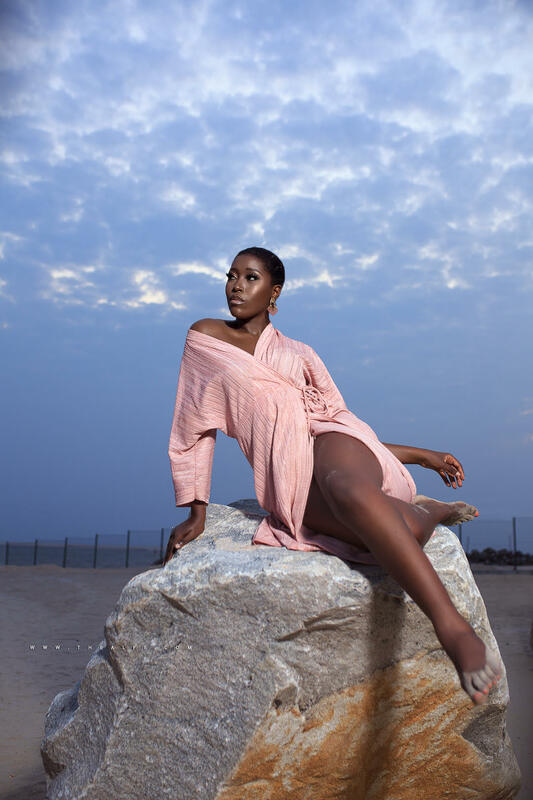 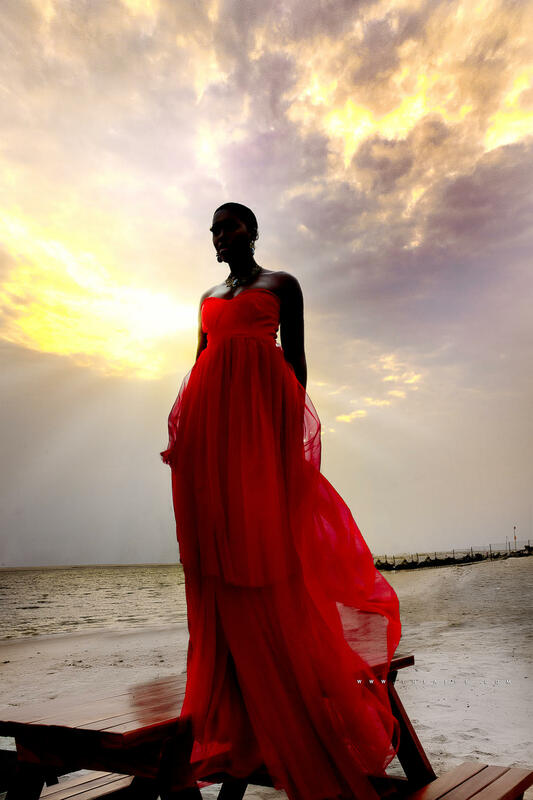 To celebrate her birthday and to mark her special day yesterday, she shared these stunning photos.